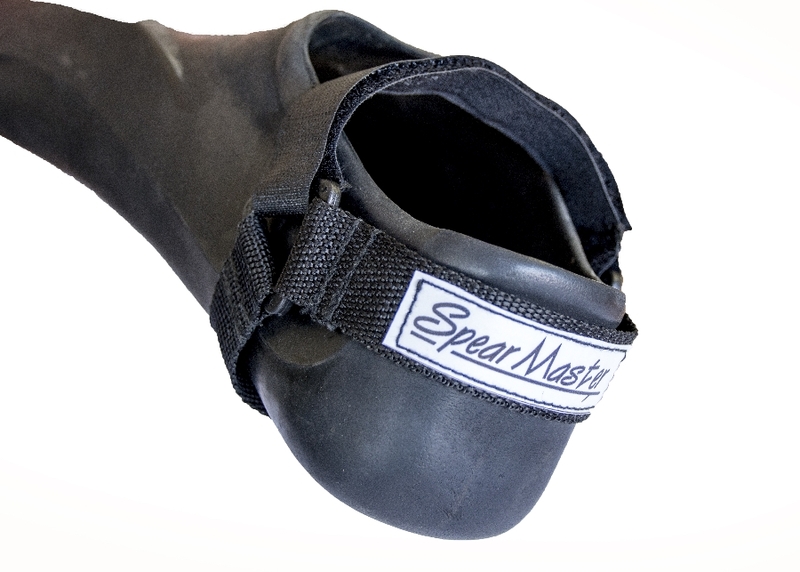 Products-> VFS: Velcro fin straps. The safest money can buy! Our Fin straps are made from a 25mm webbing so there is no stretch to them so the chance of loosing your fin is very unlikely.The safest money can buy!